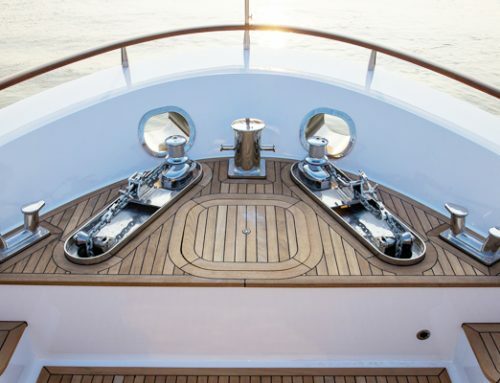 Starlight Marine Services provides very personal and professional installation, repair, and routine servicing. 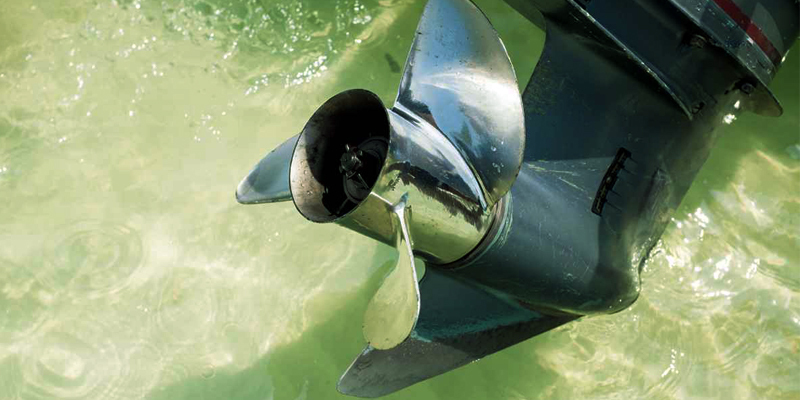 Committed to installations of bow thrusters and stern thrusters of the highest quality, we give prompt, professional service, utilizing our expertise based on years of experience—all while you get to save thousands of dollars in the process. We do mobile installations. 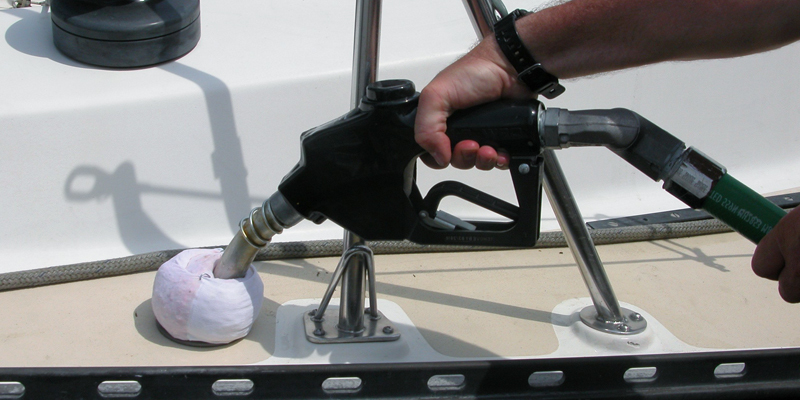 Our expert crew is prepared to travel in order to install your bow and stern thrusters either at the marina or boatyard where you boat is. What sets us above the competition is the fact that we personally install every bow and thruster ourselves. This way we ensure that our very high standards of service are upheld. Our personal, prompt, and professional service will insure that your installation time is minimal while the quality of the installation is at the maximum. The final result of our services will meet and exceed your expectations every time. Our results are always aesthetically pleasing and structurally sound. We achieve optimal functionality with every installation. 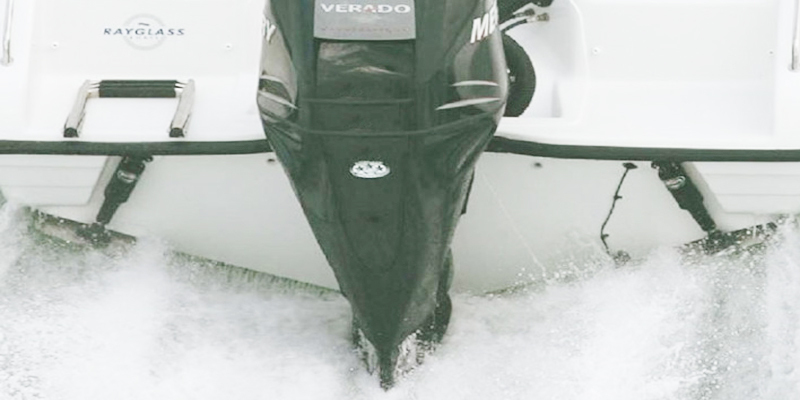 Our guiding purpose is to be able to provide excellent installations of top of the line bow and stern thrusters at prices that are affordable to boat owners. 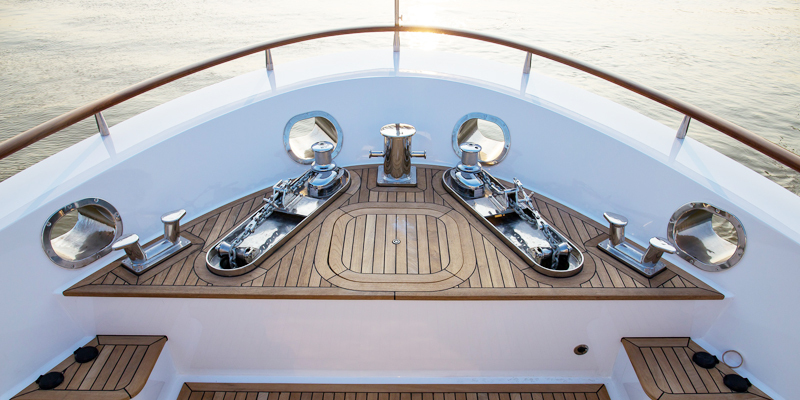 Marine Installation, Service, and Repair specializes in bow and thruster installation. We make our supply purchases in quantity and have honed a system of procedures with specialized equipment that work with great efficiency. Naturally this equals money and time saved on the installations that we perform quickly and efficiently. Our customers enjoy us providing these services to us and return to us time and again for installations because of the quality of our service and how easy it is to do business with us. Our prices are better than the competition every time and the work we do is second to none. The quotes we give are for completed installation. This covers the costs of the bow and stern thrusters, the wiring, tube, other components and batteries if they are required. This also includes labor and the final cleanup. Give us a call today to service any and all of your bow and thruster installation needs. 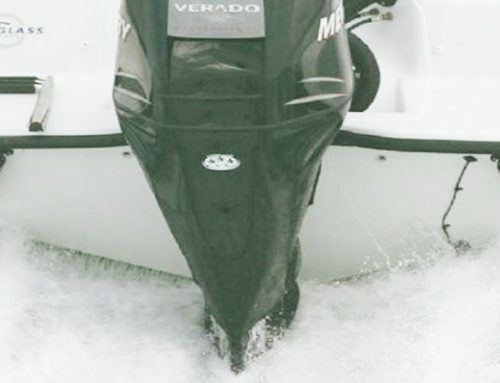 Our friendly customer service and our great and efficient installation process will lead to repeated service and you will also want to recommend us to your fellow boat enthusiasts. 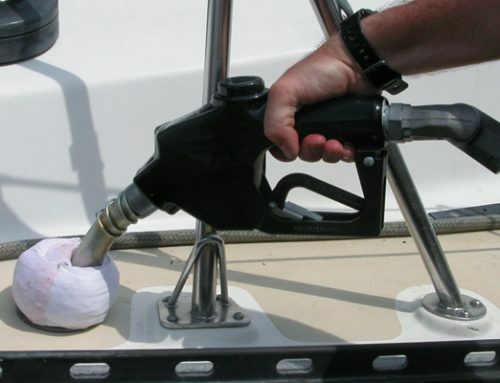 Our affordable prices and quick, efficient installation process will result in the greatest peace of mind when it comes to having your new bow and thruster installed.